Susan Thrower directs the first-year legal writing program at Campbell Law. Thrower joined Campbell Law in the fall of 2016 following a stint as an associate professor and the director of legal analysis, research, and communication at DePaul University College of Law. She has taught a variety of legal writing courses both at DePaul and George Washington since entering academia in 1996. At George Washington, Thrower was the associate director of the first-year legal writing program. 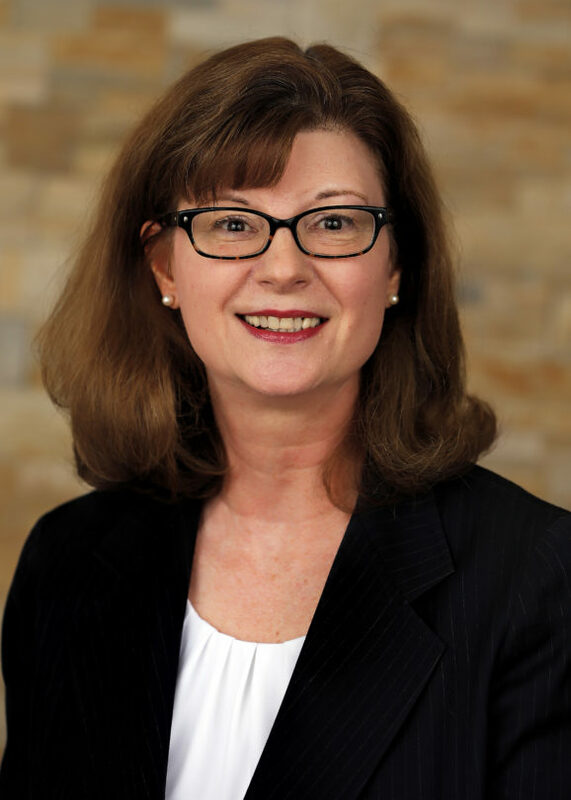 Thrower began her legal career in private practice, specializing in secured lending and bankruptcy, as well as working as a consultant to the American Bar Association’s Center for Professional Responsibility. She holds a J.D. from Wake Forest University School of Law and a bachelor’s degree from the University of Virginia.